“Persistent” and “Keep Moving Forward” is what John shared with Fit1 when we asked him about his routine at the gym. 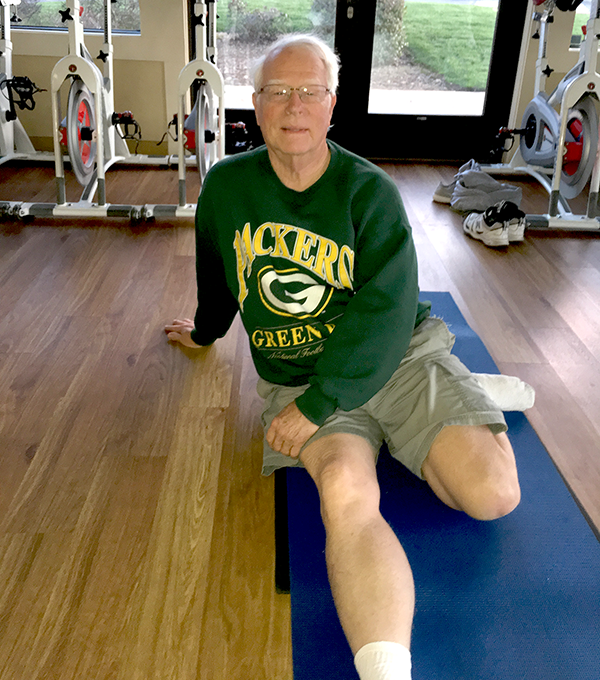 John attends mat Pilates and Zumba classes twice a week and uses the Cybex equipment to strength train. He has been a member of Auburn Fit1 since December of 2012! John is a retired special education school teacher and has a passion for restoring cars. John was in the Navy and is also a Vietnam Veteran! John is always willing to give a helping hand while at Fit1 and we appreciate having him here!